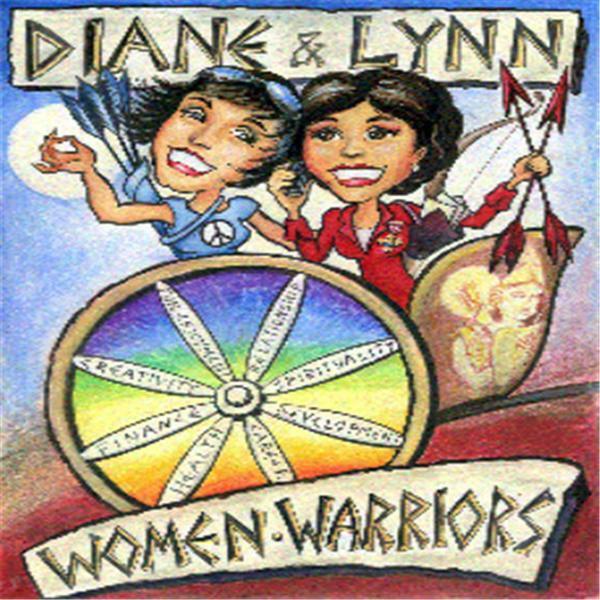 This Wednesday (Sept 24th) at Noon ET on Women Warriors our topic of discussion will be “Winning in a Man’s World” with our special guest Nadine Lajoie. As a champion motorcycle racer, Nadine had to understand what it took to win in a man’s world. Don’t miss this episode of Women Warriors, as she shares her insights on this very interesting topic. An International Award-Winning Entrepreneur (20 awards), renowned International Leadership Speaker and America’s High Speed Success Coach, Nadine Lajoie was retired and millionaire at age 41 and also became a “Champion Motorcycle Racer who Sings like an Angel”, Radio Host, President and Co-Founder of “Teen CEO Reality TV Show”. She trains and “IN-Powers” entrepreneurs worldwide to ACHIEVE high performance, ACCELERATE success, INCREASE Productivity and BUILD systems, with her “Prosperity R.A.C.I.N.G System™". Nadine is also the founder of the ultimate experience “R.A.C.I.N.G. TO SUCCESS™”, the world premiere leadership training at the racetrack for business and entrepreneurs, where her energy, knowledge and experience will guide and TRANSFORM you at 180 mph! Featured on Forbes, USA Today, ABC, FOX and CBS Money Watch, #1 Best-Selling Author of “Win The Race of Life”, 4 times Book Award finalist (USA/London), she also co-authored with Les Brown, another #1 Best-Seller book: ”Fight for your Dreams”. Nadine was featured in magazines along with Oprah Winfrey, Donald Trump and Zig Ziglar and shared big stages like TEDx, California Women’s Conference, among Top Speakers in USA, Canada, Africa, India and Canada. For more information please visit Nadine’s website at http://keepdreamingkeepliving.org/.